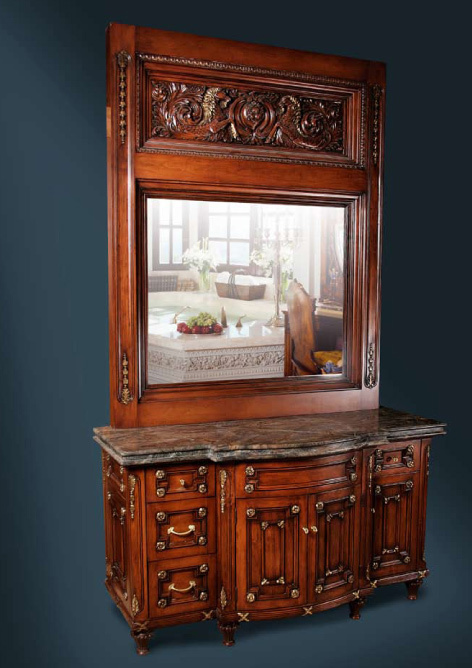 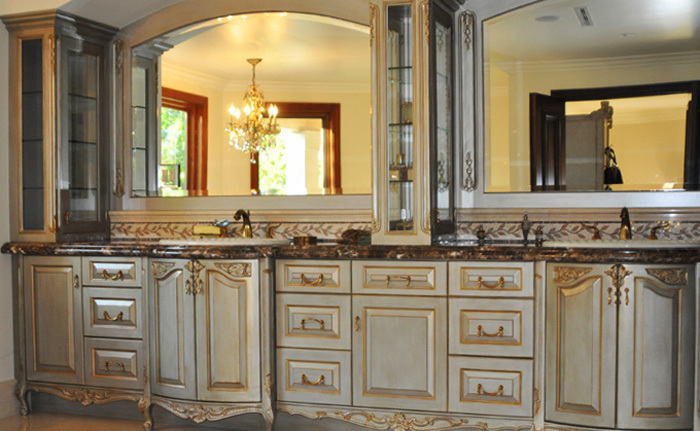 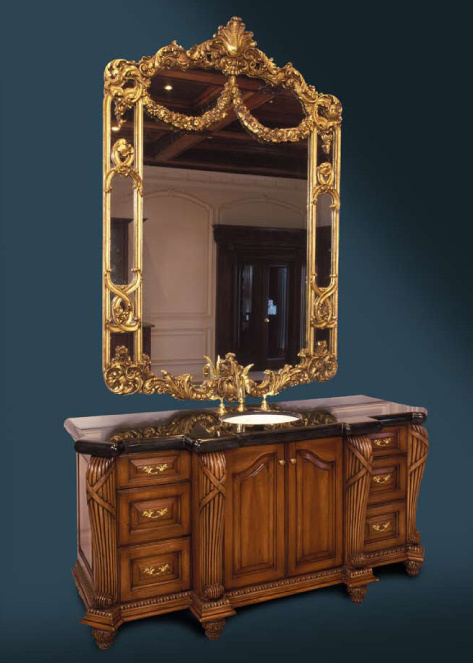 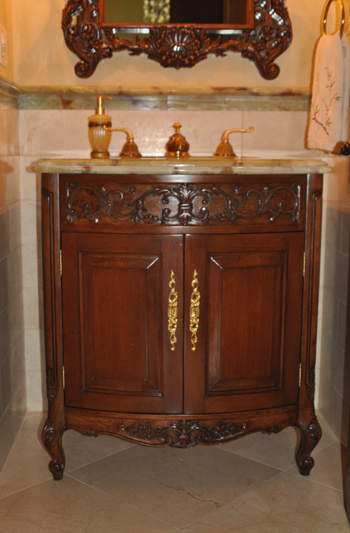 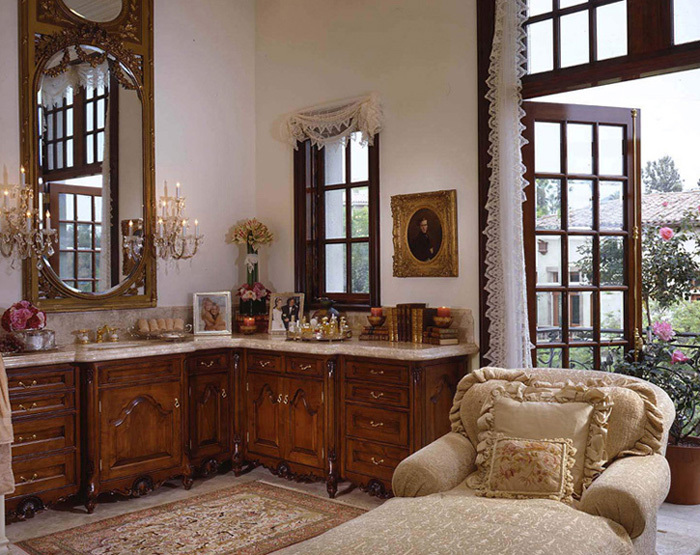 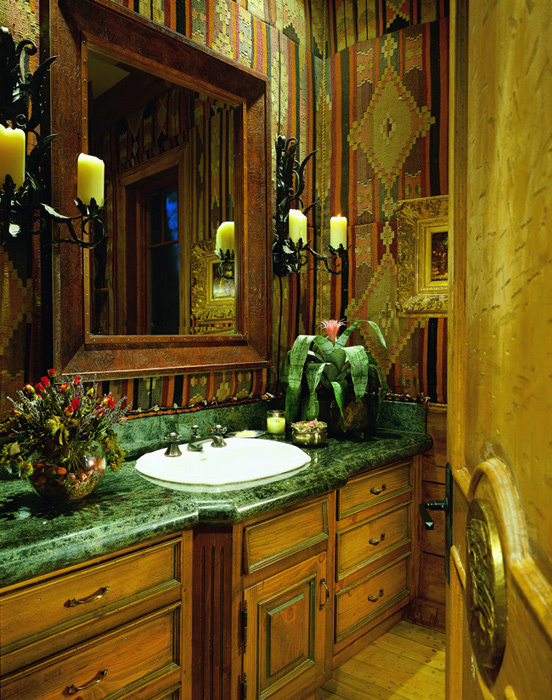 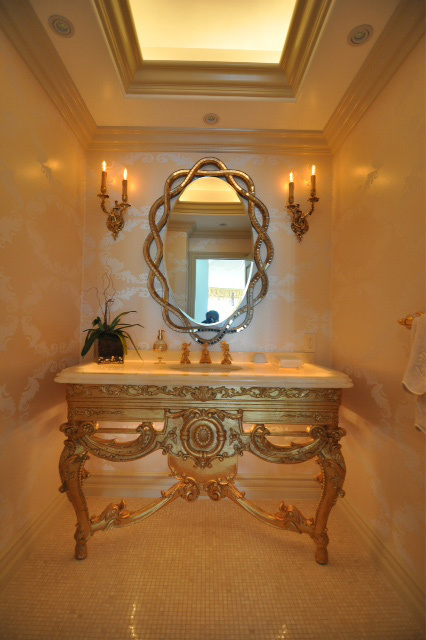 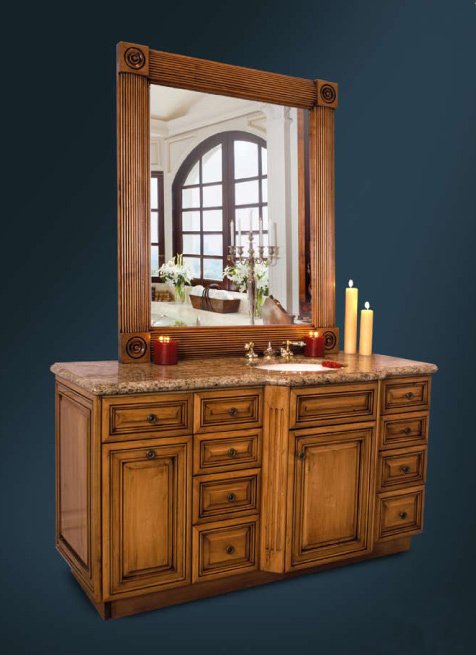 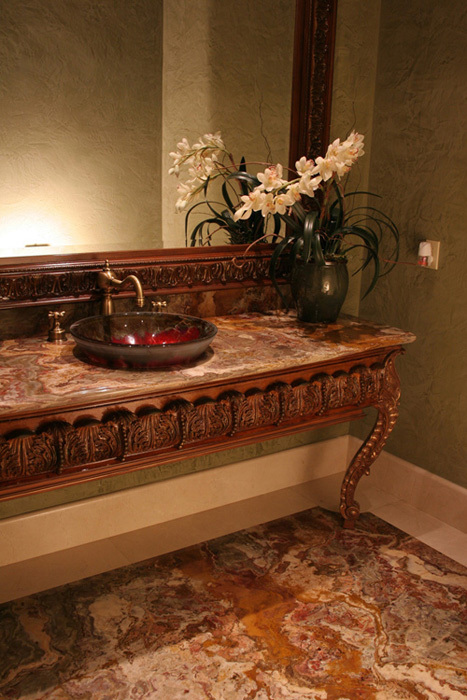 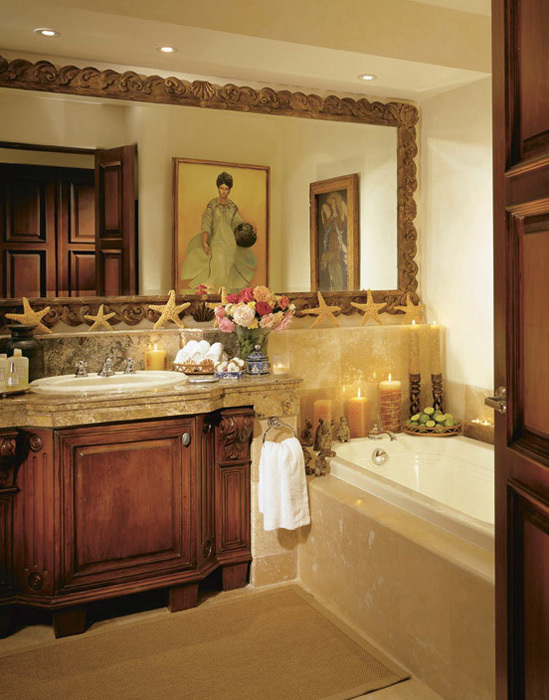 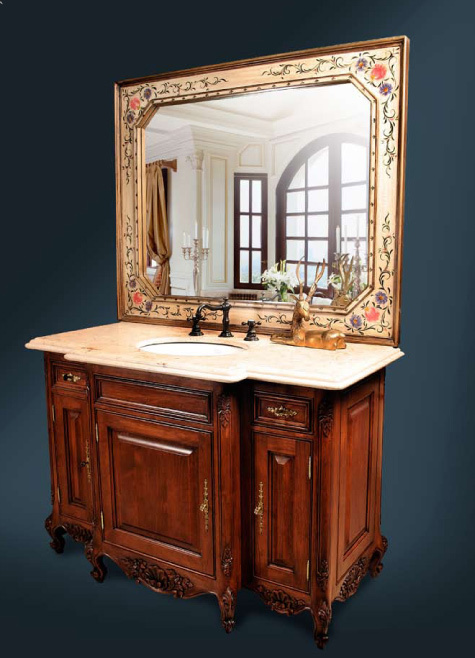 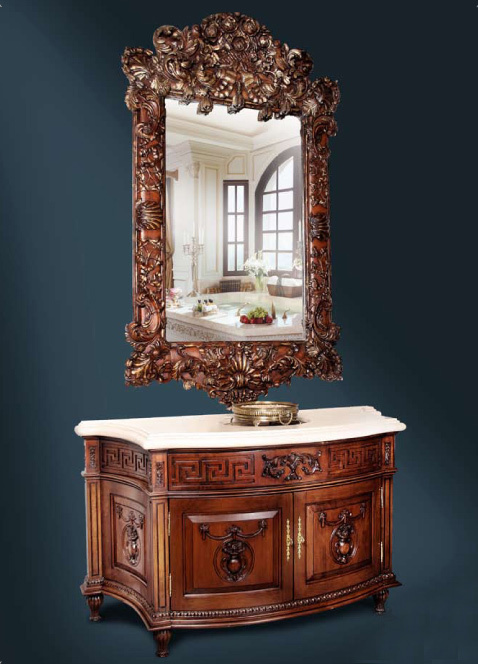 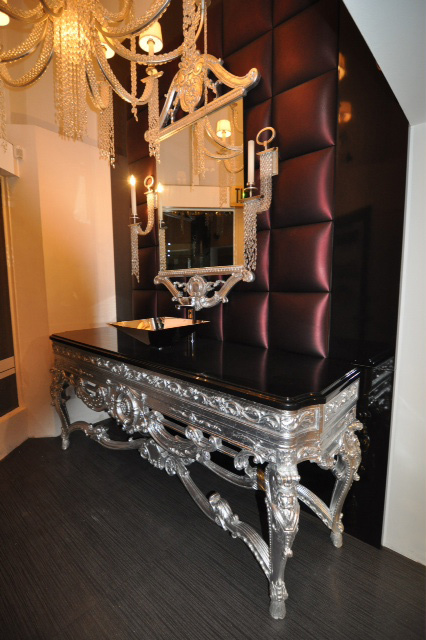 In traditional bath design, classic and timeless furniture-like pieces become dominate and are treated as works of art. 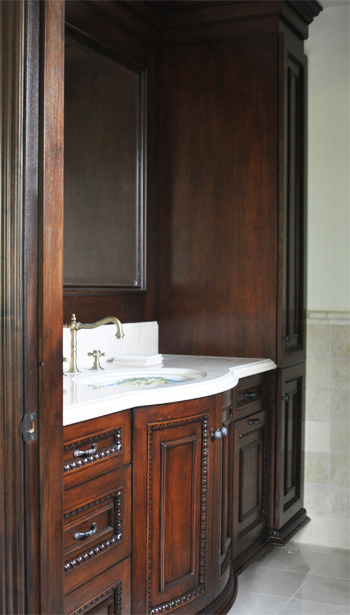 Admired for their artistic beauty, our custom cabinetry never sacrifices space but deepens an appreciation for atmosphere. 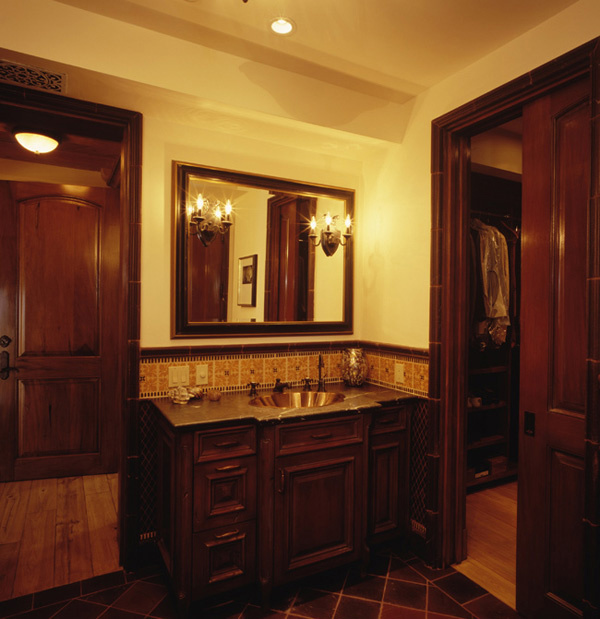 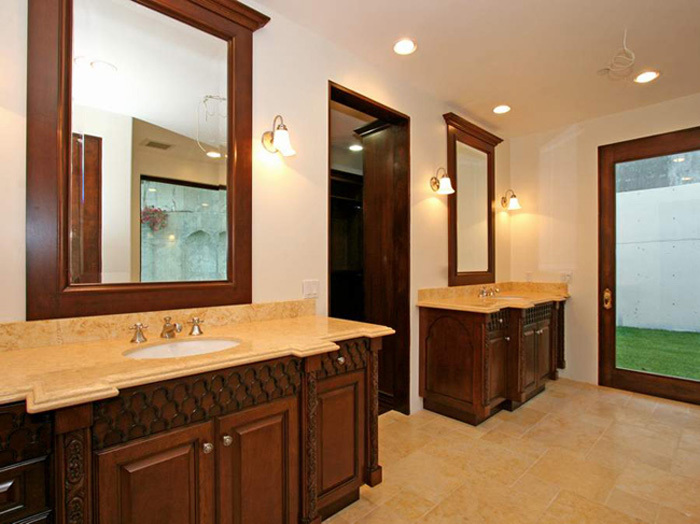 Something so personal becomes valuable in welcoming homeowner’s to a new day with style and class.